Oops, Facebook did it again! From the Cambridge Analytica exposure to more than 50 million accounts hacked, this social media giant continues to shock us with their lack of security and privacy. 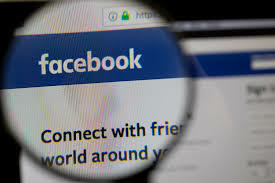 Facebook has been storing its millions of users’ passwords in plain text, without any encryption. This isn’t breaking news, but we are just learning about this now. 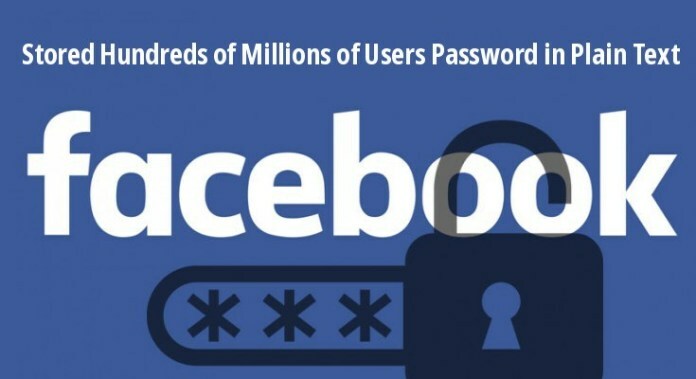 Facebook has been using this Password Security method since 2012! Don’t worry, the only people who had access to plain text passwords were the 20,000+ Facebook employees. 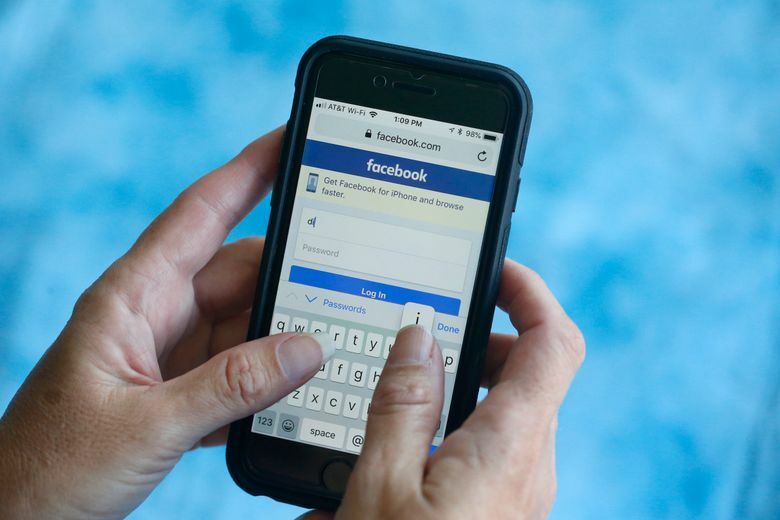 A written statement from Facebook provided to KrebsOnSecurity says the company expects to notify “hundreds of millions of Facebook Lite users, tens of millions of other Facebook users, and tens of thousands of Instagram users.” Facebook Lite is a version of Facebook designed for low-speed connections and low-spec phones. 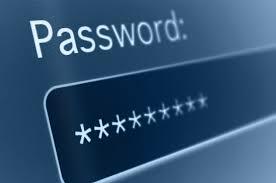 Both Github and Twitter were forced to admit similar stumbles in recent months, but in both of those cases, the plain text user passwords were available to a relatively small number of people within those organizations and for far shorter periods of time. Here is Facebook’s official statement about this incident.